TSI Electric offers expert electrical service . TSI Electric will perform a 13-Point Safety Check to survey electrical items associated with your electrical service, provide a report of findings, and quote prices for repairs that may be necessary. TSI Electric is a local Ft. Worth electrical service company, glady serving the Dallas/Ft. Worth area. Call 817-744-7535 today! We give the highest quality of electrical service and repair to homes and businesses every day. TSI Electric is a local Ft. Worth electrical service company, gladly serving the Dallas/Ft. Worth area. 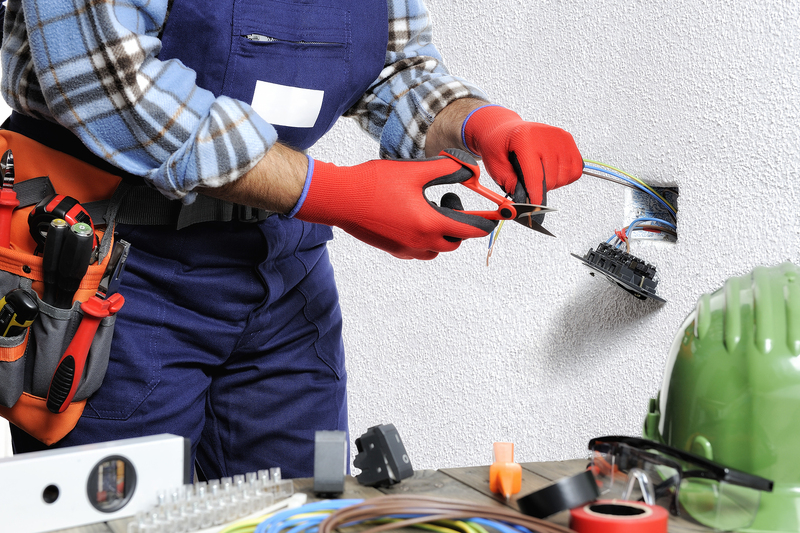 All of our electricians are licensed, insured, background checked, and drug tested for your safety. Make sure that your technician is someone you can trust. Call us today. Peace of Mind - The Preferred Customer Service Plan TSI Electric will perform a 13-Point Safety Check to survey electrical items associated with your electrical service, provide a report of findings, and quote prices for repairs that may be necessary. TSI Electric offers expert electrical service. We give the highest quality of electrical service and repair to homes and businesses every day. We are here to serve you with the highest quality. The needs of every customer are important to us. Our focus in providing Expert Electrical Service in residential and commercial services combined with honesty has always come first for us. You can count on us to take care of your electrical needs - day or night with never an overtime charge.